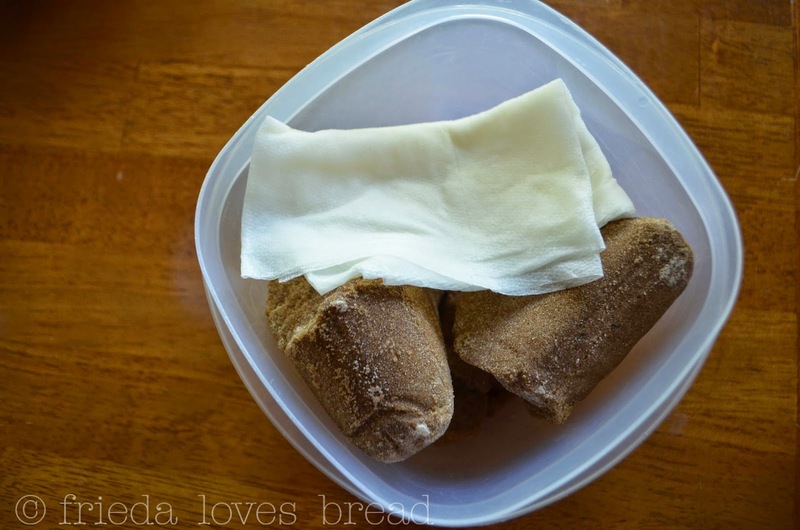 Frieda Loves Bread: Kitchen Tip: Soften Brown Sugar in a HURRY! 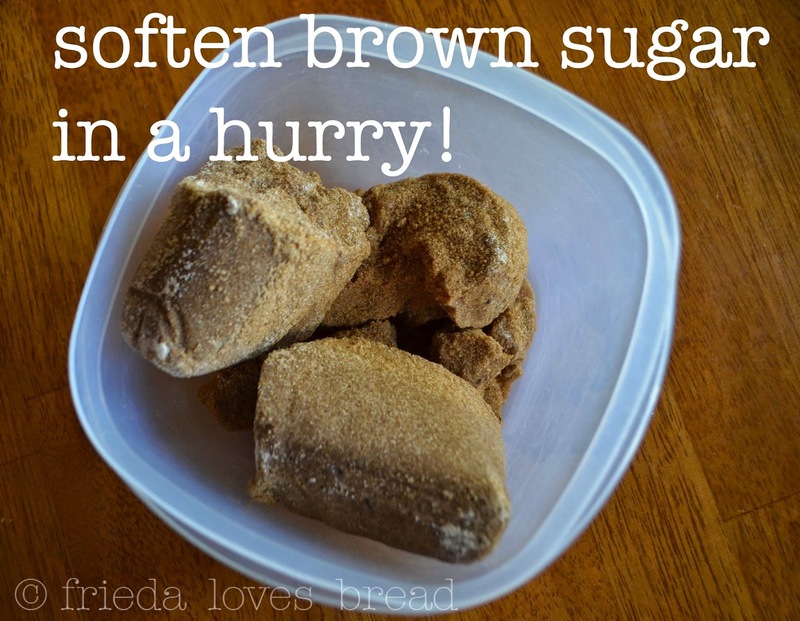 0 Kitchen Tip: Soften Brown Sugar in a HURRY! I live in a dessert. Occasionally, I will have rock hard sugar, but I love using a Brown Sugar Bear keeper to keep my brown sugar soft. 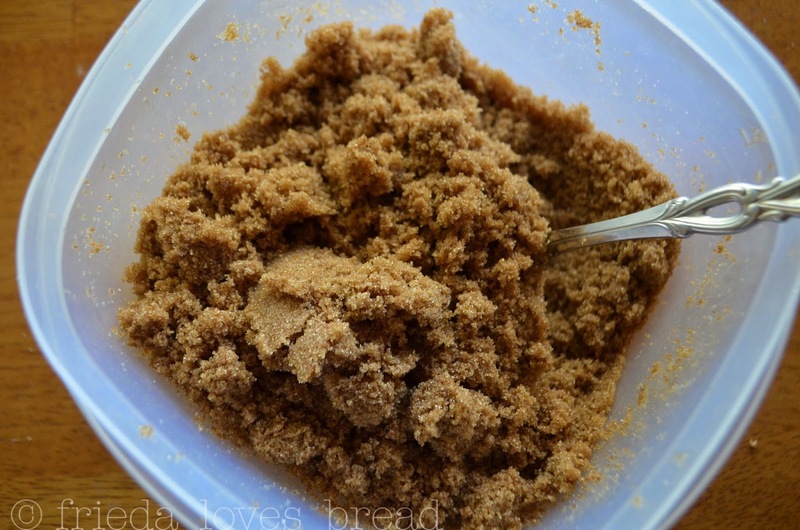 However, the brown sugar you see above is DARK brown sugar, and I only use it occasionally for when certain recipes call for it. When I dumped it out of the bag, it came out in four large chunks. 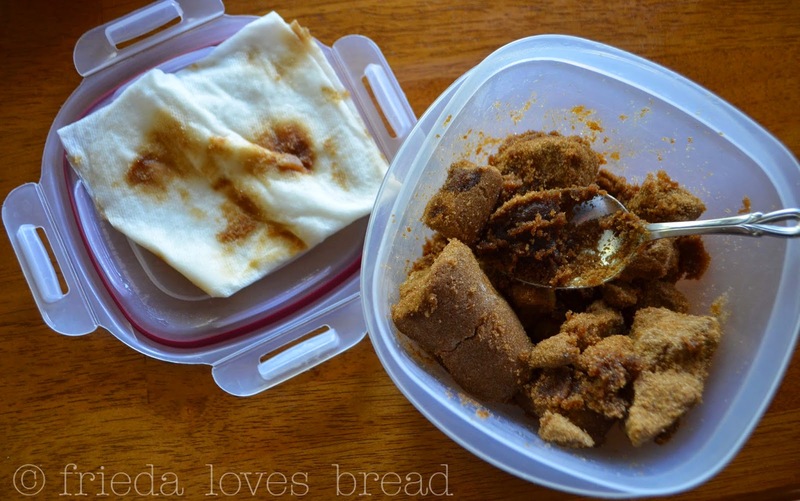 Now, I can either put a piece of apple or a slice of bread in this container with the brown sugar and let it soften the brown sugar over a couple of days, but what if I need the brown sugar NOW? If you have a wet paper towel, and a microwave, you can soften these large chunks of brown sugar in minutes...not hours. Cover with a lid and microwave for 20 seconds. 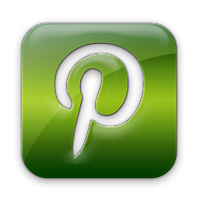 Give it a stir. If you can. This photo is after about 3- 20 second bursts. You can see that some of the brown sugar is melting. Not to worry, stir it back in and reduce the microwave bursts to 15 seconds. This is after about 5 or so total bursts in the microwave. It is now soft and crumbly, ready to use in my recipe!